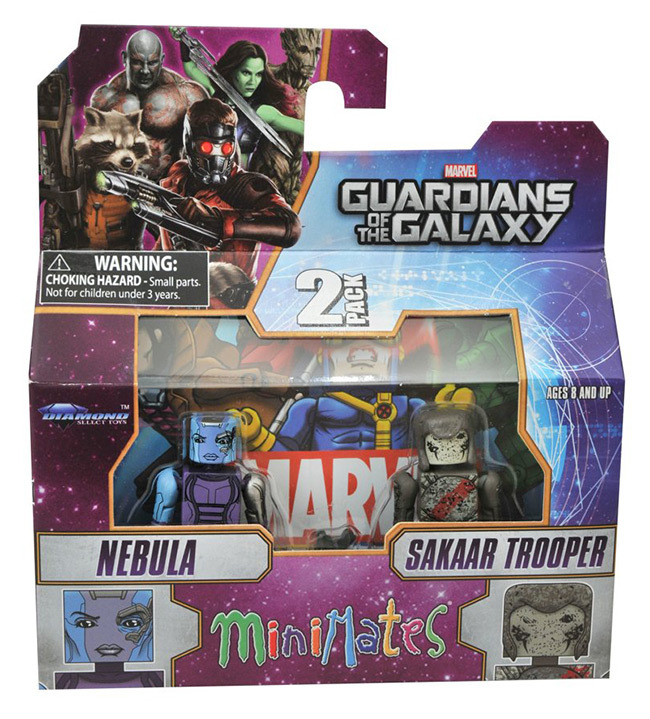 In Stores This Week: Guardians of the Galaxy, Aliens and Ninja Turtles! 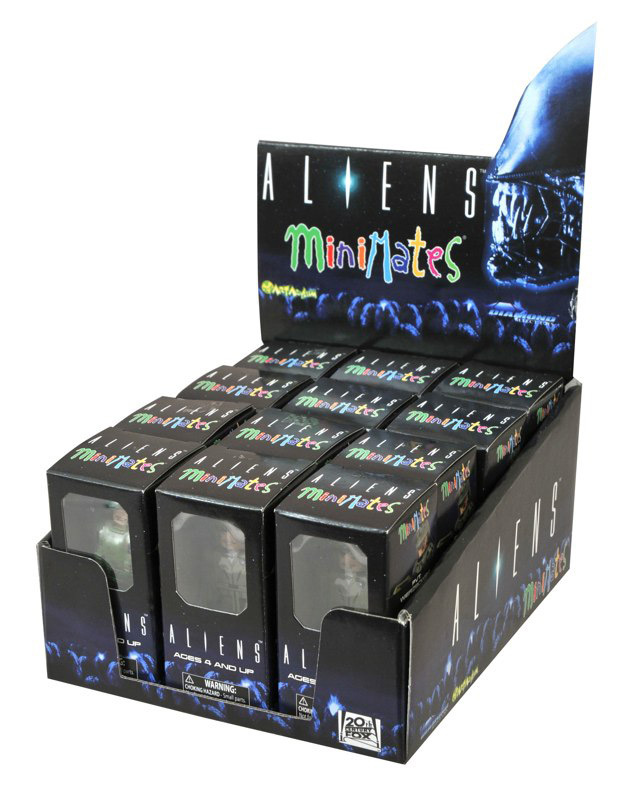 October 2014 - There's a whole legion of strange invaders hitting comic shops and specialty stores this Wednesday from Diamond Select Toys! 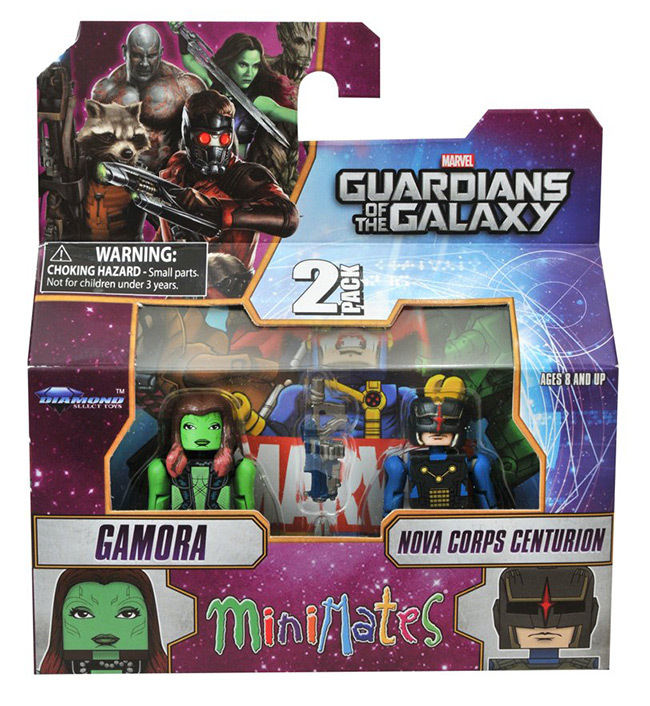 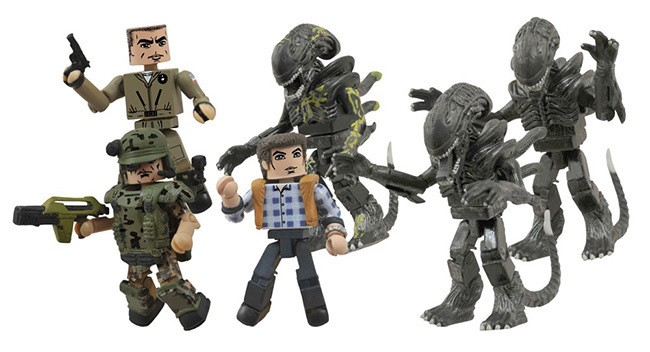 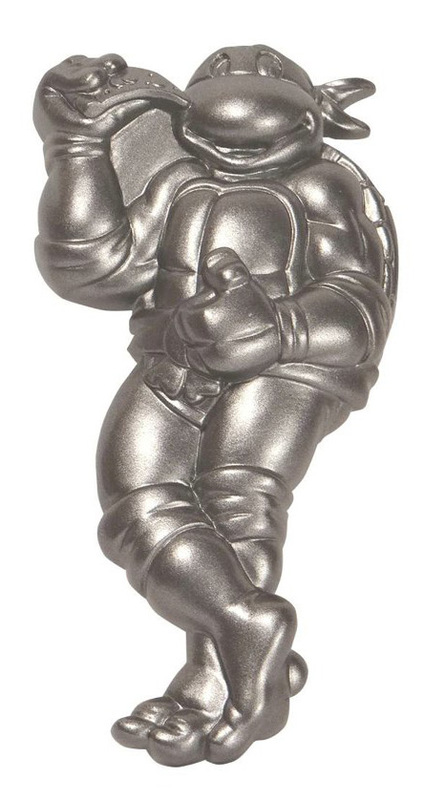 Brand-new Guardians of the Galaxy Minimates are finally landing, as well as Aliens Minimates, a new Aliens Bottle Opener and a Ninja Turtles Bottle Opener! 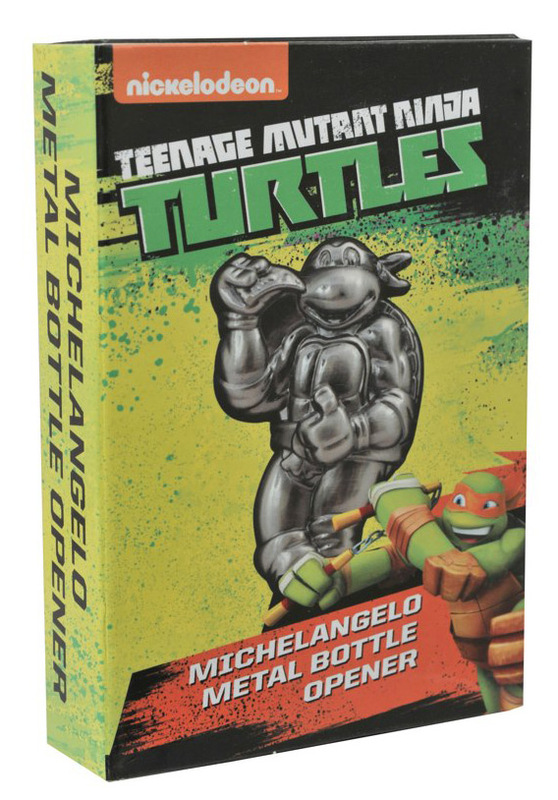 Read on for more details, and find your nearest store at the Comic Shop Locator! 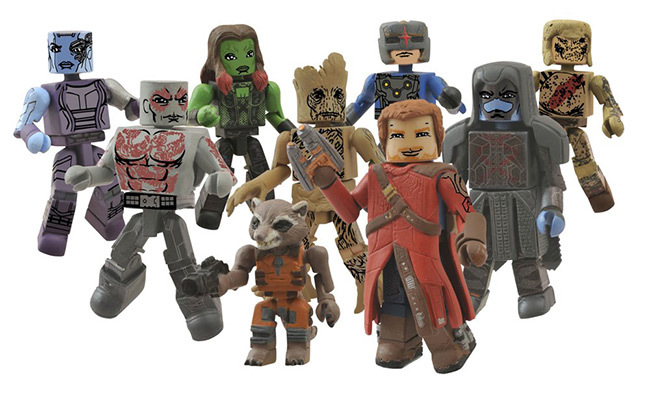 Marvel Minimates Series 57 Guardians of the Galaxy Movie Asst.